Hearing Healthcare Professionals embraces a patient-centered approach from diagnosis to treatment. 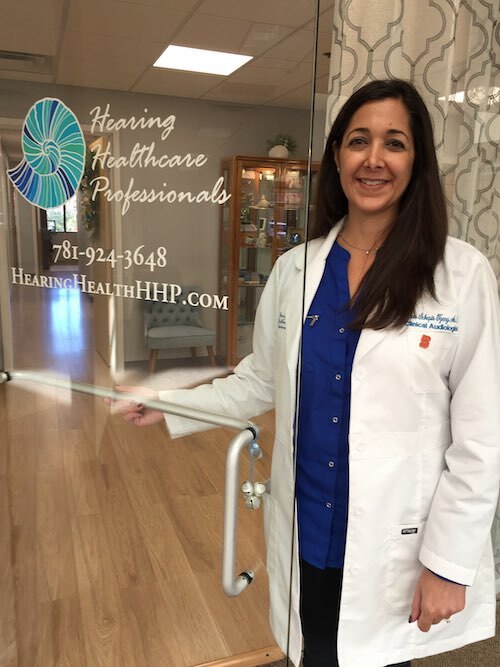 Understanding no two individuals or hearing losses are the same, each patient receives the attention and dedication required to develop their own successful treatment plan. Hearing plays an essential role in maintaining a person's lifestyle. Once the ability to hear declines, even the simplest of tasks becomes daunting. Activities that were once enjoyable become a struggle, and at times unsafe. Let us help you regain that sense of confidence, independence and freedom that you deserve. 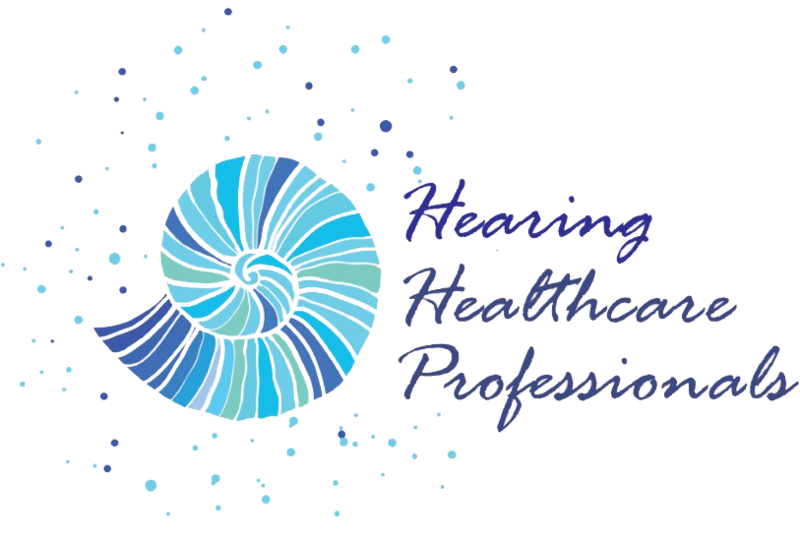 At Hearing Healthcare Professionals, we look forward to addressing all of your hearing healthcare needs. We will work together to develop a treatment plan that best suits your lifestyle. Elena Schepis is my audiologist extraordinaire! She possesses deep empathy and understanding for the hearing impaired. 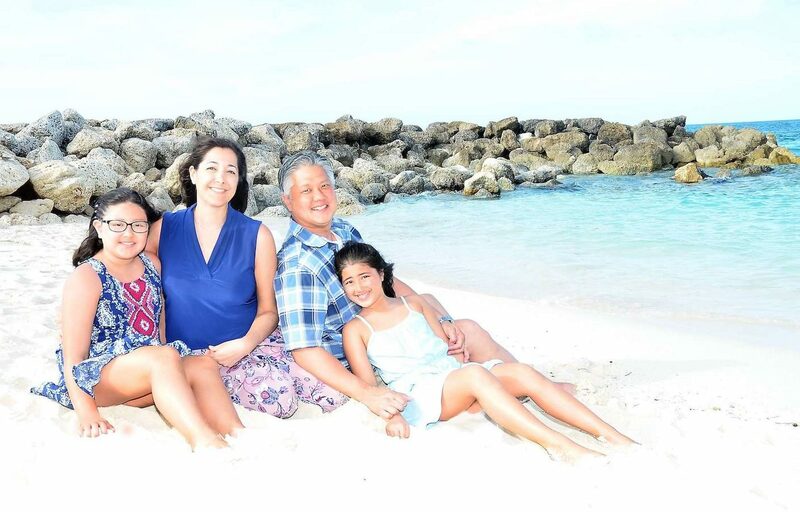 Elena is a consummate professional whose patient and caring advice is my lifeline to the world of sound."